The awesome team at The Guru Meditation have just released a brilliant video demonstrating what Vampire V4 for Amiga 500 is all about. It will reveal the ports of the accelerator and all info you ever wondered about it. 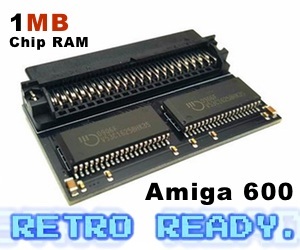 This is the third Vampire Amiga FPGA accelerator card series from Apollo Team. Amitopia is Looking forward to it! Very lucky to have the only Vampire v4 in North America demonstrated at the August 2018 Westchester Amiga User Group (WAUG) meeting. Manuel Jesus from the Apollo team returned to WAUG to show new features of the v4 including Amiga graphics over HDMI. Manny was emulating a CD32 using the Vampire v4 and a CD-RW drive among other things. Huge thanks to Manny for coming back to WAUG to give this great hands-on workshop! We are looking forward to see Vampire V4 released in the end for classic Amiga home computers and the standalone version! Apollo Team is also focusing finishing their AGA implementation thru their GOLD 3 ALPHA release which is just out. Apollo Team invites people to be part of the beta testing. Also AmigaOS 3.1.4 is released by Hyperion Entertainment which Apollo Team have responded too also. So, there is so much going on in the Amigaworld. 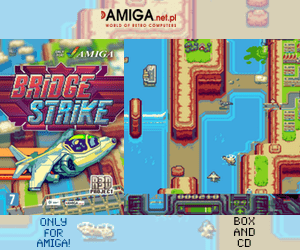 It is for sure more active than ever and thats something that the Amiga stores should be happy about. But thats not all! The Checkmate A1500+ case Kickstarter which is all about Amiga 3000 inspired modular Amiga casing seems to also reaching its goal soon. It will be compatible with classic Amiga, Vampire V4 standalone, AmigaOne A1222 and moreIt means that Amiga future is doing the right moves. When Vampire V4 will be out, the Vampire V2 cards will become cheaper too and Apollo Team promises to support V2 68080 cards for a long time also. 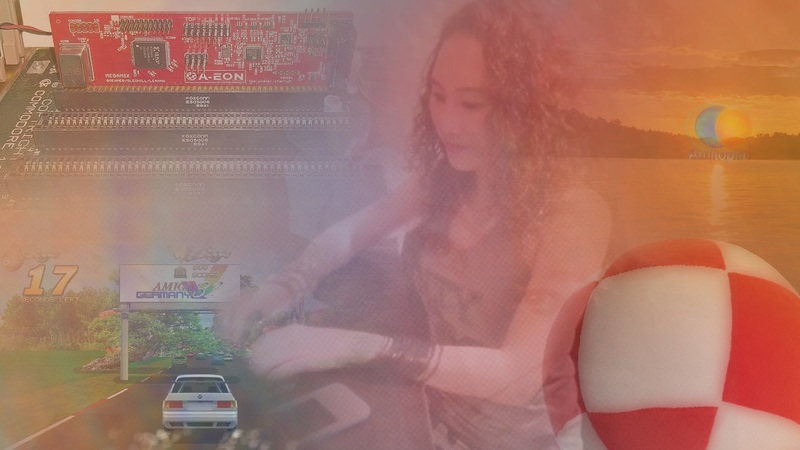 We will be following whats happening in the Amigaworld Everyday!